A CLEAR VIEW TO YOUR HOME'S EFFICIENCY. 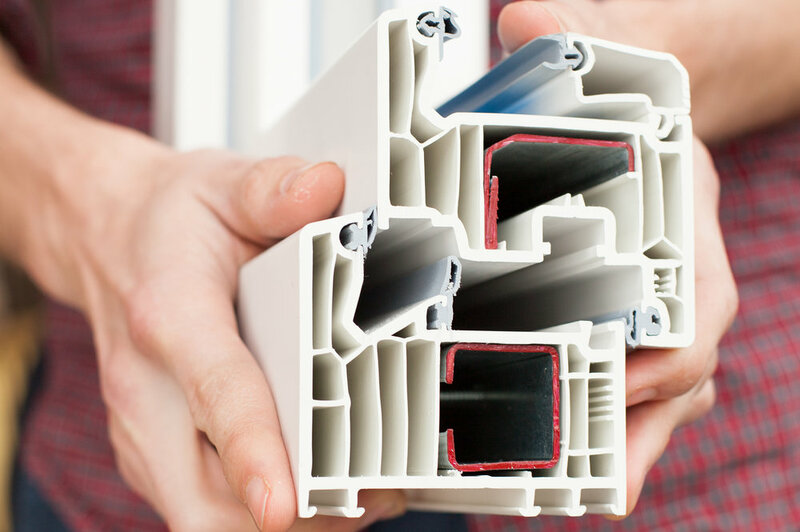 Windows can be a significant source of lost heat and sky-rocketing energy bills, so it's important that they are functioning the best they can be. Acme Roofing & Siding has extensive window replacement and repair services for your home or business. Your happiness is our highest priority on every job, which is why we offer a number of guarantees and workmanship warranties.